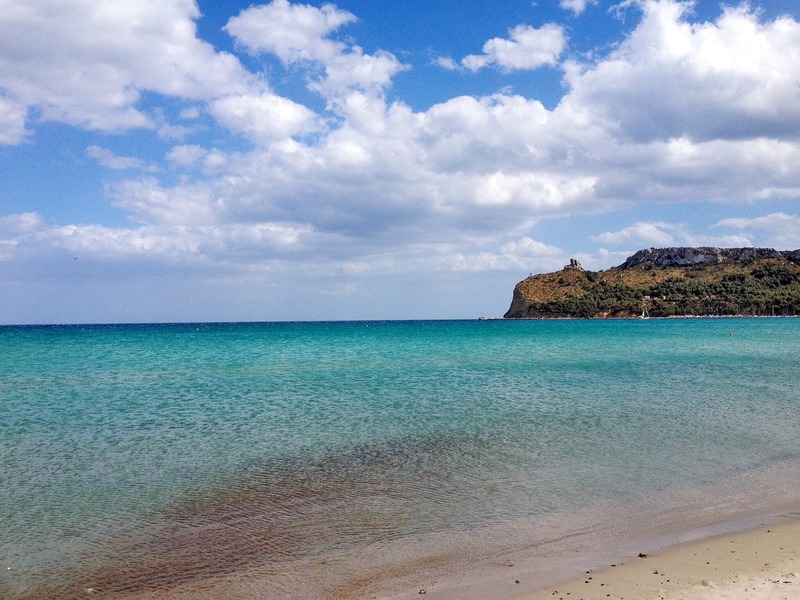 Hold on to that summer feeling with an autumn break in South Sardinia! 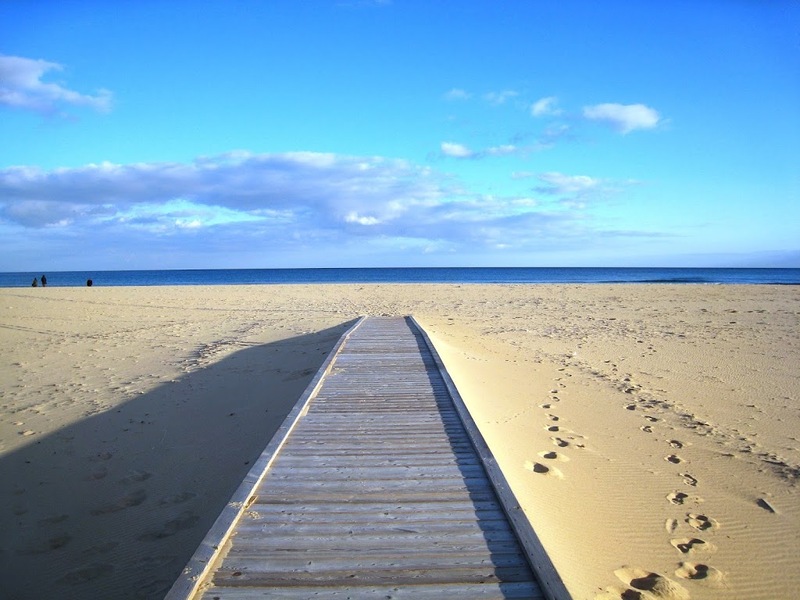 You can just kick back on one of the island's near-empty beaches, soak up some rays, read a book, meditate and just feel the moment …. The late summer warmth and the remaining warm water swims make it an exquisite time to enjoy the southern part of the island. Check out our stylish rental holiday homes in South Sardinia! 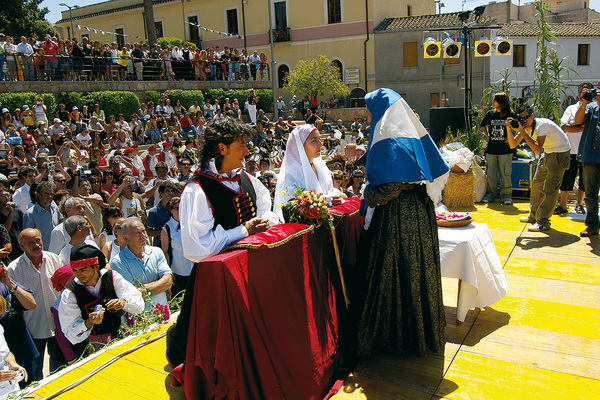 Each year on the first Sunday of August, an exciting event takes places in Santadi: the Mauritan Wedding! On Sunday 2 August, visit Santadi for this occasion and experience a traditional wedding that will be celebrated in Sardinian language! The bridal celebration will be preceded by a long wedding procession accompanied by the sound of the Launeddas (kind of ancestral flutes), traccas (decorated carriages), knights and folk groups from the Sulcis and throughout the island. This is a colorful Sardinian event to remember! If you happen to visit the fascinating city of Cagliari during your holidays, I strongly recommend a tour to the Town Hall of Cagliari. Besides the beauty of its architecture, inside you will find large decorated rooms with original and imposing furniture reminding of the past, as well as many art treasures such as works of Filippo Figari, John Marghinotti and Francesco Ciusa. The building was built between 1899 and 1907 in Gothic Aragones style. You will notice the importance of floral designs which are typical of the Art Nouveau. 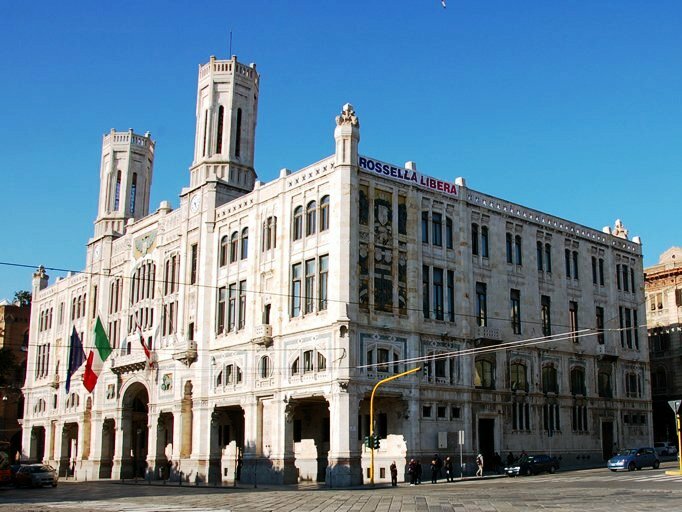 Today the building is the municipal headquarters of the Sardinian capital. The building is located on the port front (Via Roma) near the main station. Visits are possible each Saturday until the end of 2015, from 9:00 to 13:30 and from 14:00 – 19:00. Entrance is free and no appointment is needed. Definitely worth a visit! 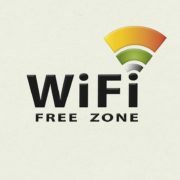 The Poetto beach in Cagliari has now been equipped with free wifi! The first time you connect, just accept the Terms and Conditions, then Go for It!